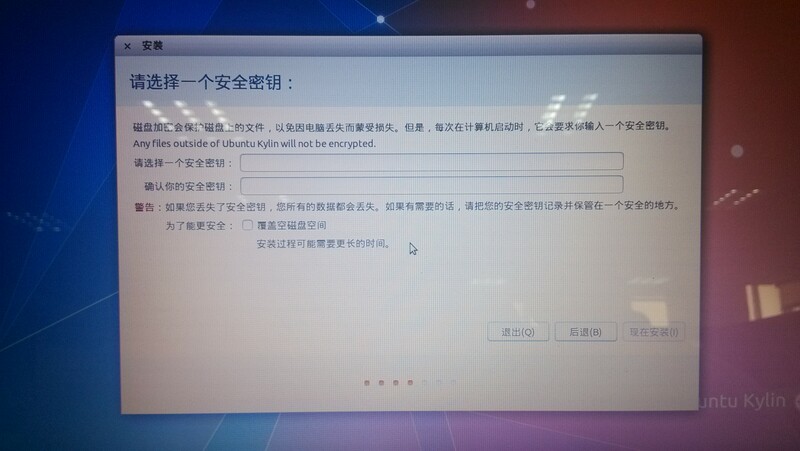 The system installation interface is broadened, and text of entire disk install option is in English. Need to wait until the translation is open. latest version 20140411.2 still exist this problem. Shijing, thanks for the update. If we are not going to fix this by Final Beta, please remove the milestone, thanks.